Dentist in Chennai - Thangams Dental Clinic: What is the need for Wisdom Tooth Removal ? What is the need for Wisdom Tooth Removal ? Wisdom teeth are four tooth which are situated at the farthest back in the jaws. They are permanent teeth and they started developing at teen ages or in early twenties. Wisdom tooth extraction is the removal of teeth. They are the hardest among the other teeth. Thangam’s dental clinic, Chennai, one of the Best Dental Extraction Centers in Chennai offers high quality treatment at affordable cost. The impeccable hospitality provided by the hospital is one of the noticeable features. Overcrowding of front teeth causes the other teeth to lose it actual position and finally there is a dislocation of teeth. This is one of the reasons for the extraction of wisdom tooth. 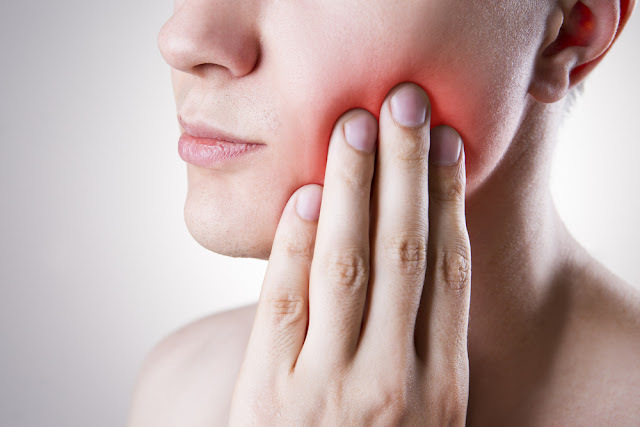 Wisdom tooth sometimes causes damages to the surrounding gums they come in contact with. In this case, they tear the gum and sores also may appear. This finally ends in infection of the gum and tooth. At the end extraction is necessary. The first step of the wisdom tooth extraction is putting an incision in the gum in order to open it and sometimes a small portion of the bone also removed for the extraction. To adopt a careful and safer procedure wisdom tooth is divided into segments and then removed. An experienced dentist is necessary for this surgery. The incision in the gum needs to be closed with stitches. The dentist will provide some measures to be followed after the surgery for the easy recovery. The main symptoms that lead to wisdom tooth extraction are facial swelling, pain, infection in the mouth and swelling of the gum. Swelling and discomfort may experience after the surgery. The tooth extracted area should not be rinsed forcibly. Need to take the prescribed medicines.